A curio! 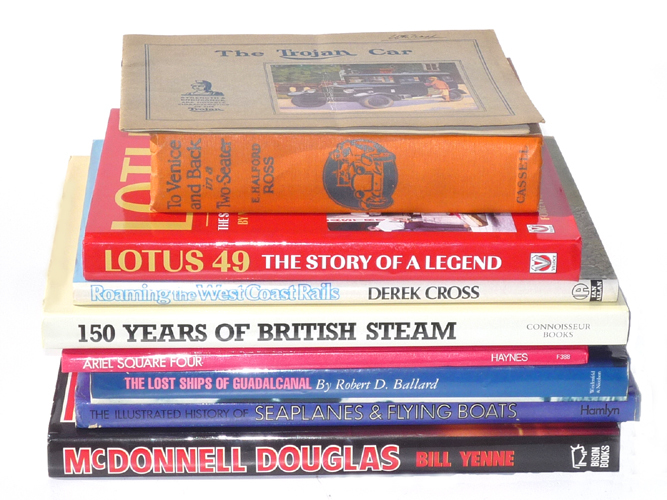 Racing a Land Rover... never the obvious choice. This is Arthur Baker at speed at Silverstone with a passenger (high speed trail maybe?) . 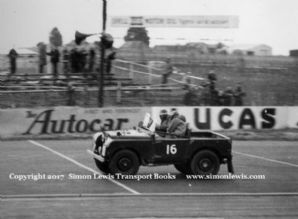 Sadly Baker rolled the Land Rover in practice for the 6 hour relay race in August 54 (a race he won in the wet in 1953) and was killed. 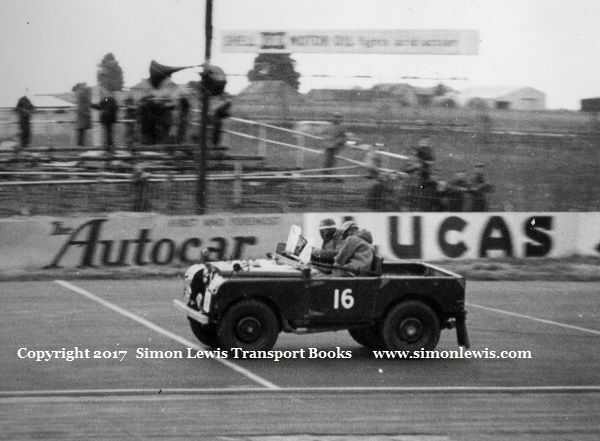 I think Land Rovers MAY have been banned from circuit racing there after, although I have no evidence of that.